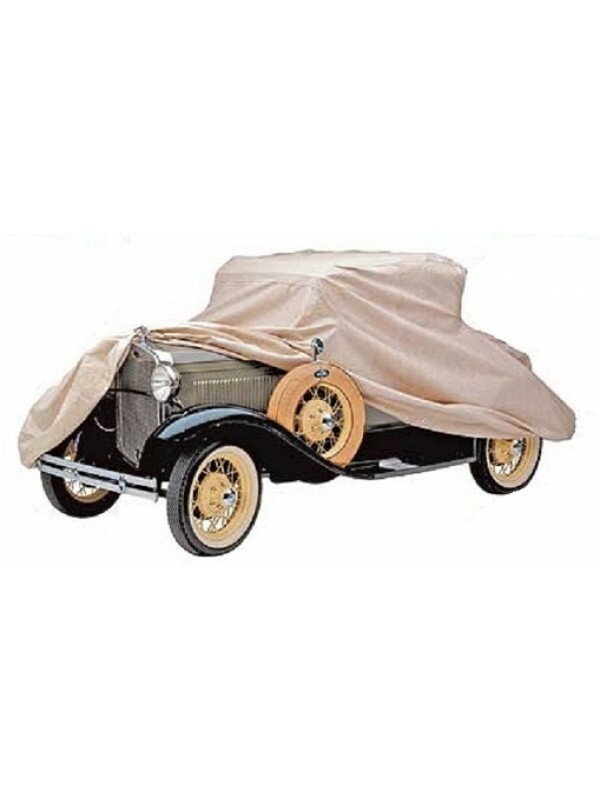 Flannel Car cover- Made by Car Cover Company in the USA. These covers are heavy CUSTOM fit covers made only for these cars. They are a two layer fabric. Outer layer is heavy UV reisitant material, inner layer is soft flannel material, as to not scratch the paint. Has an eylet on each side should you cover a car outside, to allow you to run a bungee cord or rope under to prevent the wind from blwing it around. Designed for indoor or short outdoor use. Not a cheap one size fits all cover. This cover fits 400A Convertible Sedans.